Get up early enough during the lonely months, as I call December, January and March, and you'll find a Venice emptied of tourists. 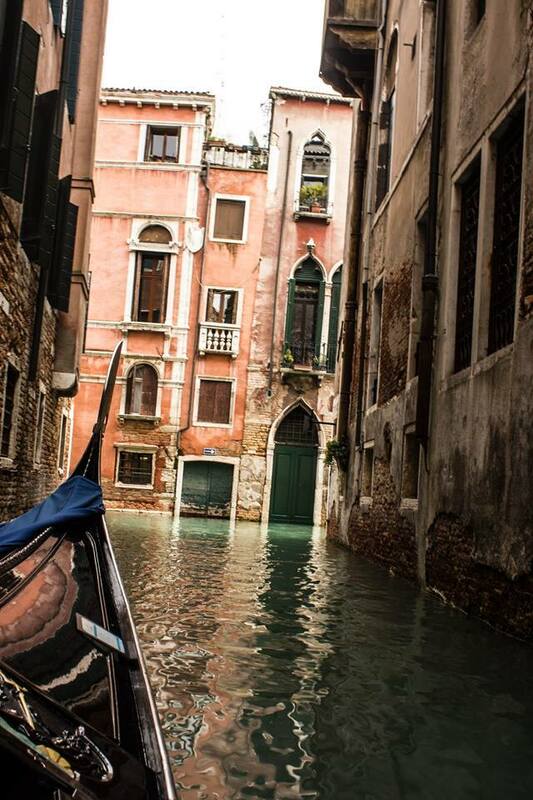 A Venice where the magic of centuries past seems to have returned. The silence always amazes me, often there's not a sound, apart from the soft, occasional splish splash of one of the early morning gondolas. 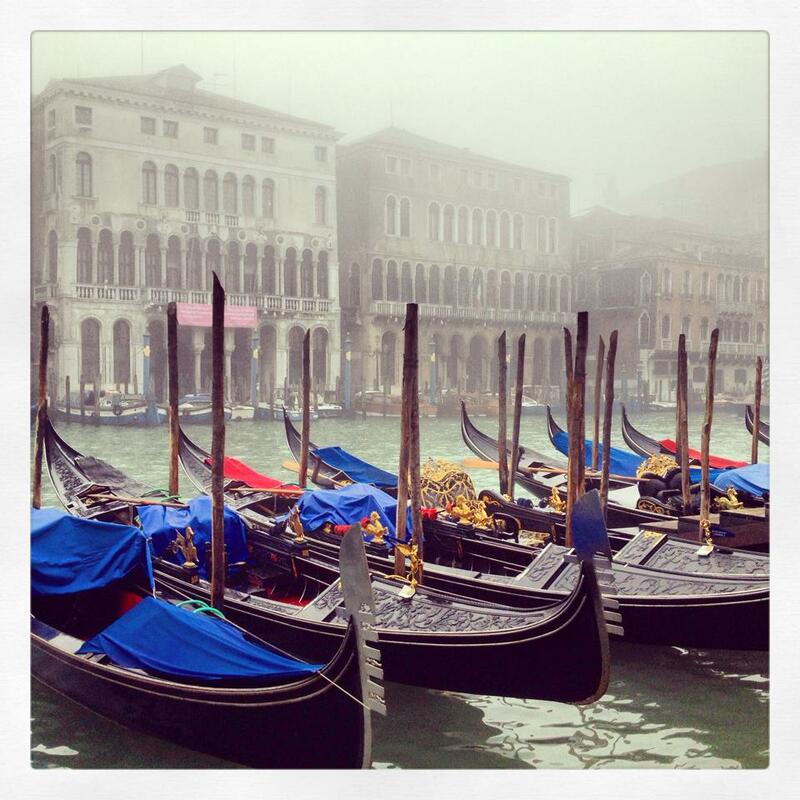 I'll watch them float by; the gondolier standing tall and impervious to the chill. The early-risers aboard warmed only by love, their embrace... and a thick blanket or two. Something about the light, as dawn starts exploring the first canals is special too. The last golden glow of the streetlamps combines with the sunrise to truly enchant; ten minutes of this is enough to raise the spirits for months and linger in memories forever. It is kind of hard to capture the atmosphere in words and sometimes it's even harder to do so in photos would you believe. That's why I was so excited when Juliet Earth, one of our Facebook "village" community, shared her photos with me. They capture exactly what I was trying to explain. I particularly love the first one, which really shows what I was getting at. I also like the last three, near the end of the page, with the boys trying to recover their ball from the canal. 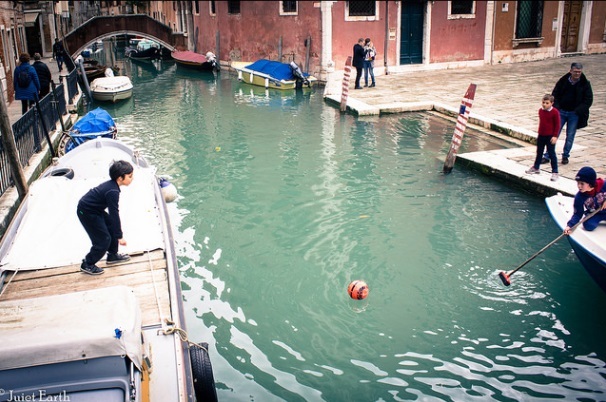 To me, those boys and their ball is a perfect little cameo of real life in Venice, something you often don't see in summer when real life Venice is overwhelmed by tourists. Which one do you like the most? You can leave a comment at the bottom of the page. Both Juliet and I would love to hear from you. 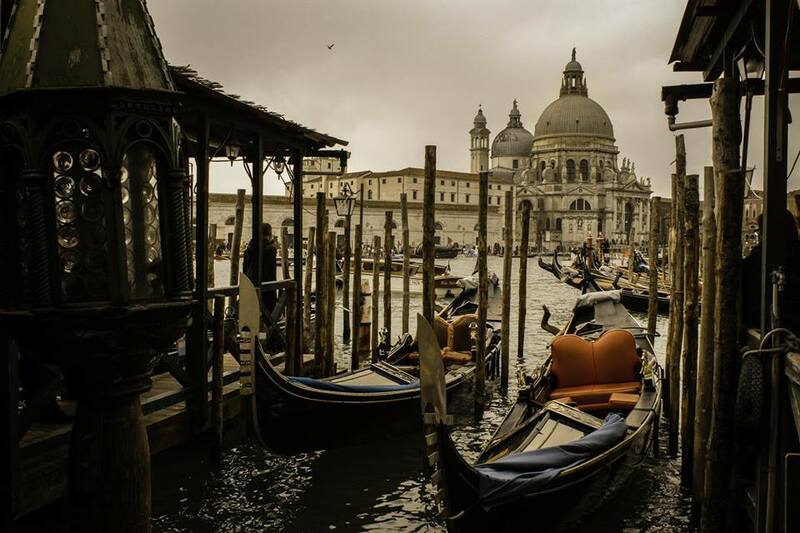 Perhaps they'll tempt you to discover a Venice few ever do. If you've found a little joy or inspiration in the photos or even simply liked them please show Juliet your appreciation by clicking like below. 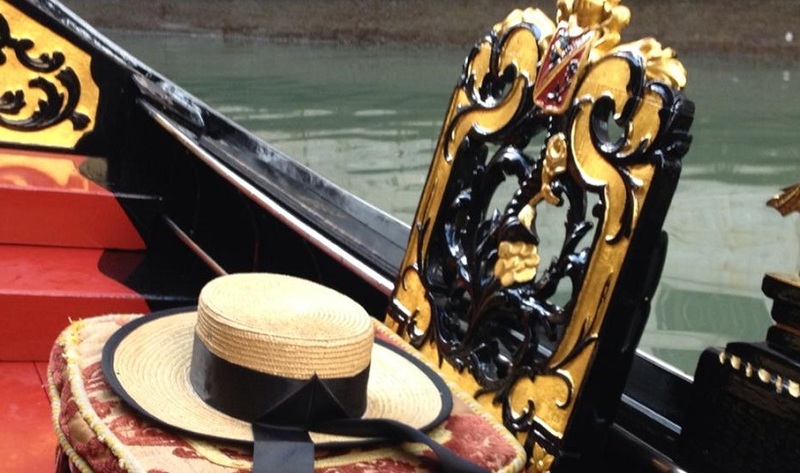 By the way, If you do decide to visit Venice during the "lonely months" or even in the height of summer then you can click here to get going. This is the photo I mentioned liking most. 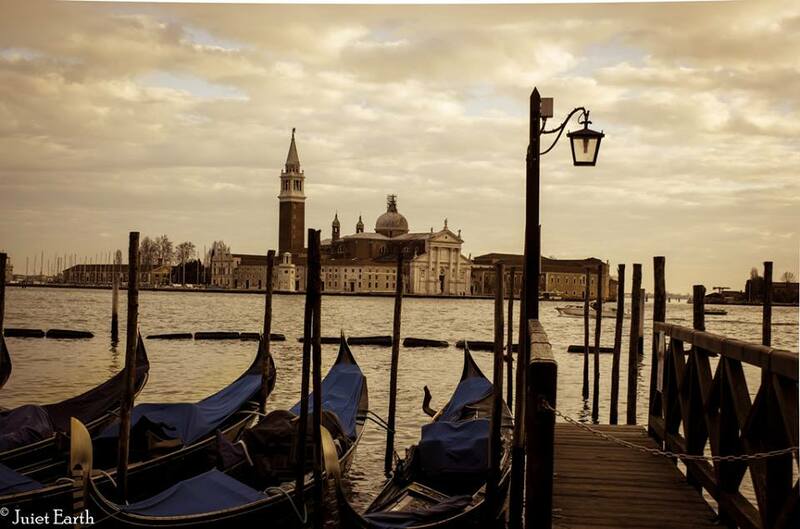 It capture exactly what early morning Venice is about. Occasionally you'll find a soft mist enveloping everything and making the atmosphere more mystical still. The view from St Marks looking across to Giudecca island. A gondola makes its lonely way down a side canal. 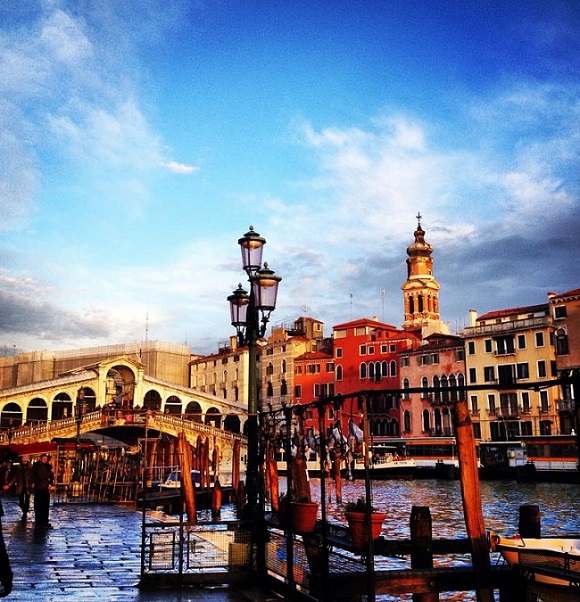 Somehow Venice looks completely different in winter, not sure what it is, maybe the light? Anyway it's gorgeous! Wrapped up against the February cold these boatmen seem to belong an age many centuries past. With no cars and virtually no serious crime Venice is a great city for kids. Trouble is those canals can really mess up a game of soccer (football). Since adding the photos above I've received a couple of other lovely ones taken in January by Leigh Alba. You can see them below. 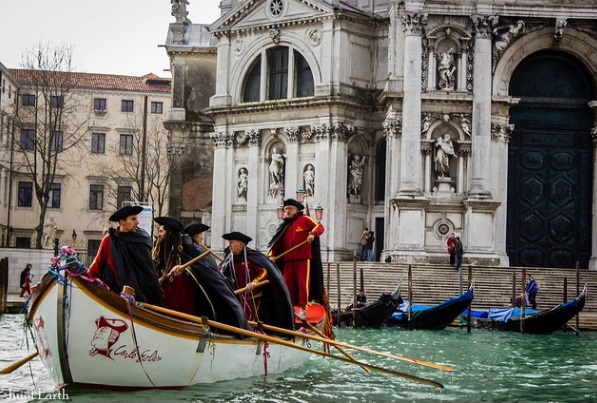 Visit my guide to discovering Venice at Christmas time. 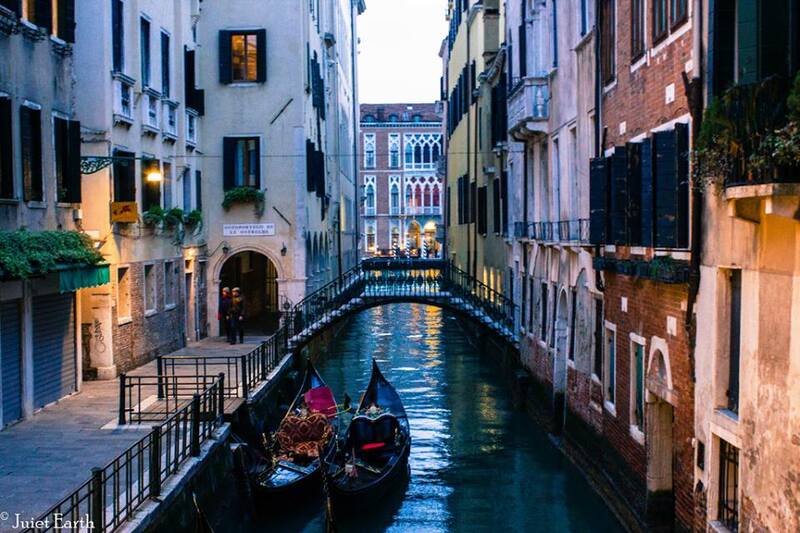 Here are the top six thing to do while you're in Venice.